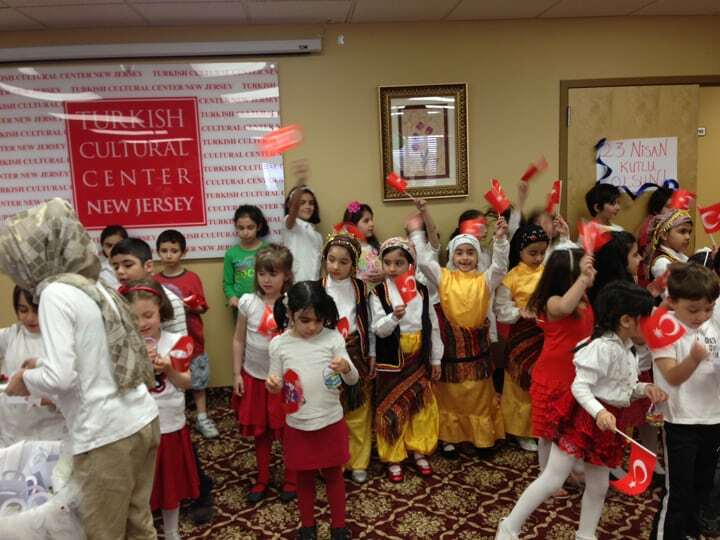 As TCCNJ weekend school , our students celebrated 23rd of April Children’s Day.In the program, all the students sang a special April 23rd Holiday song. A couple of students also read a poem and some of them performed plays. In the middle of the program our parents shared their thoughts and ideas about the holiday celebration and the weekend school. The Educational Atteche of the Turkish Consulate delivered a speech about the importance of 23rd April Children’s Day, and how it was gifted by Mustafa Kemal Atatürk, the founder of the Republic of Turkey, in 1920. 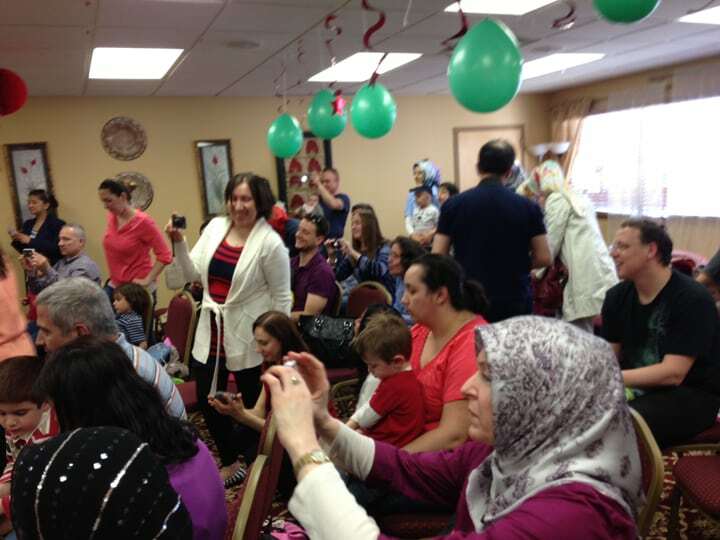 The celebration ended with our students performing a traditional Turkish folk dance.